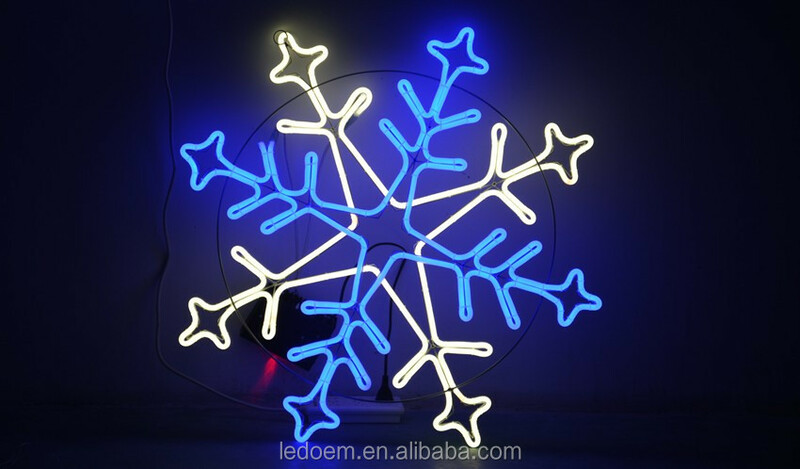 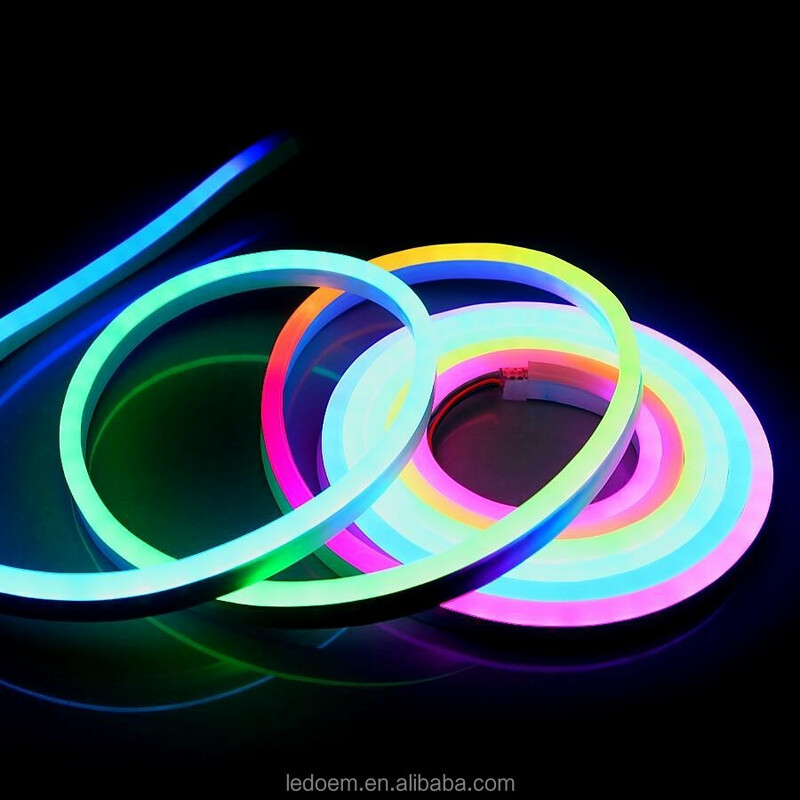 LED Neon Flex is the perfect replacement for traditional glass neon. 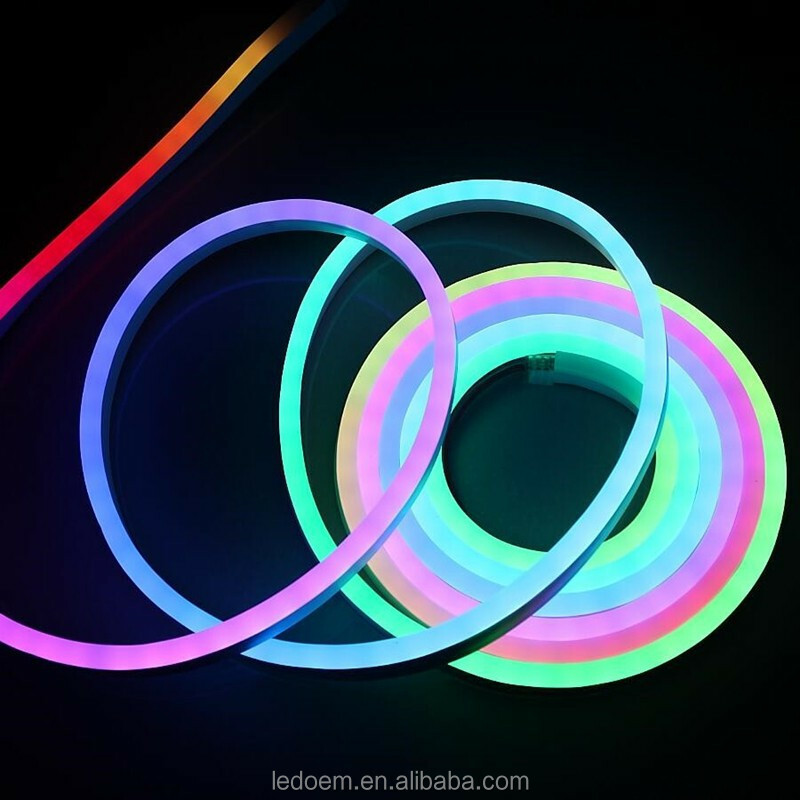 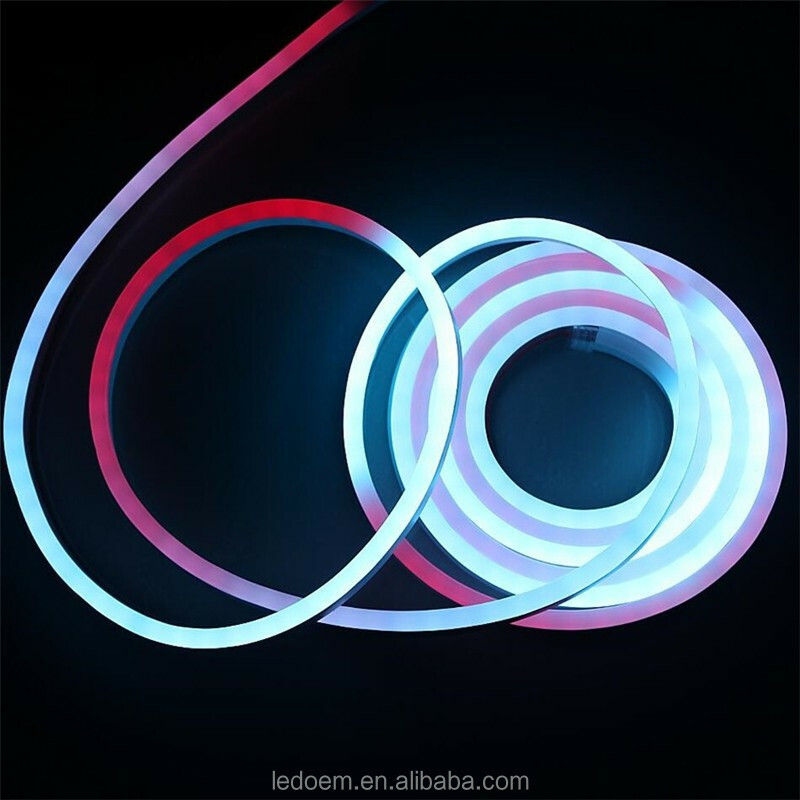 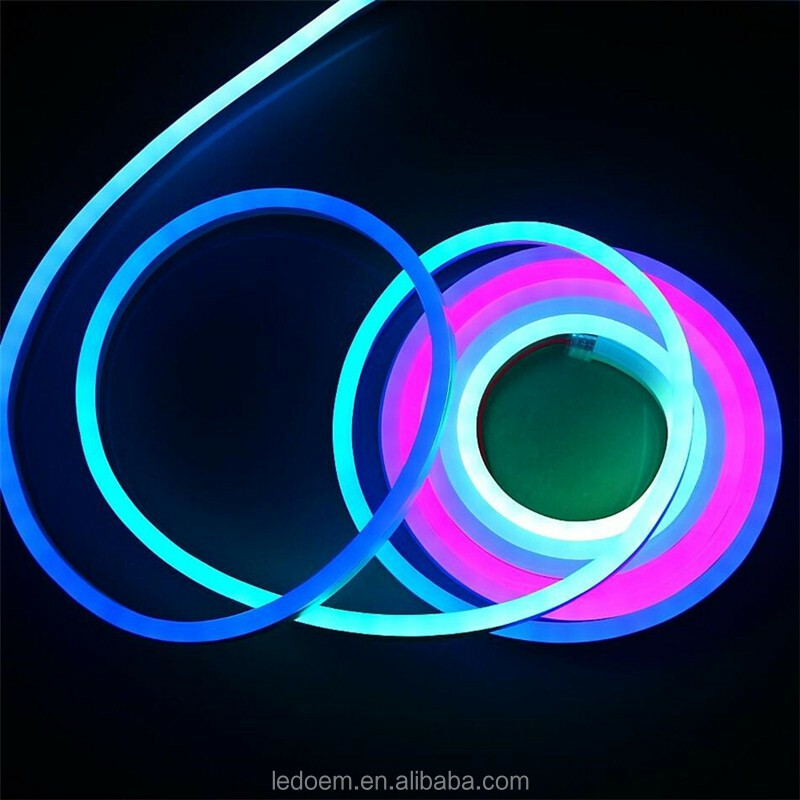 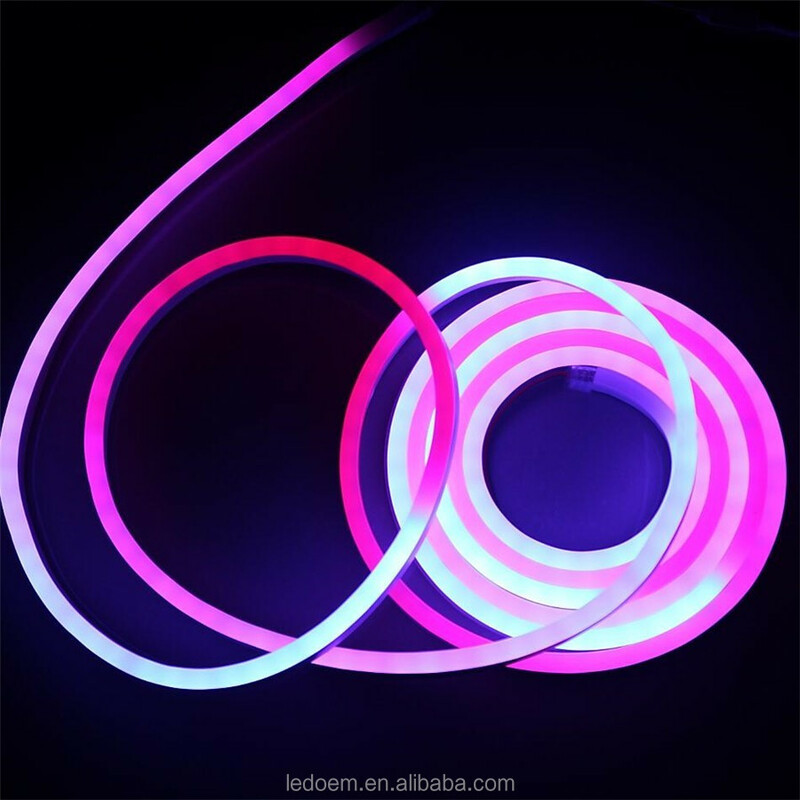 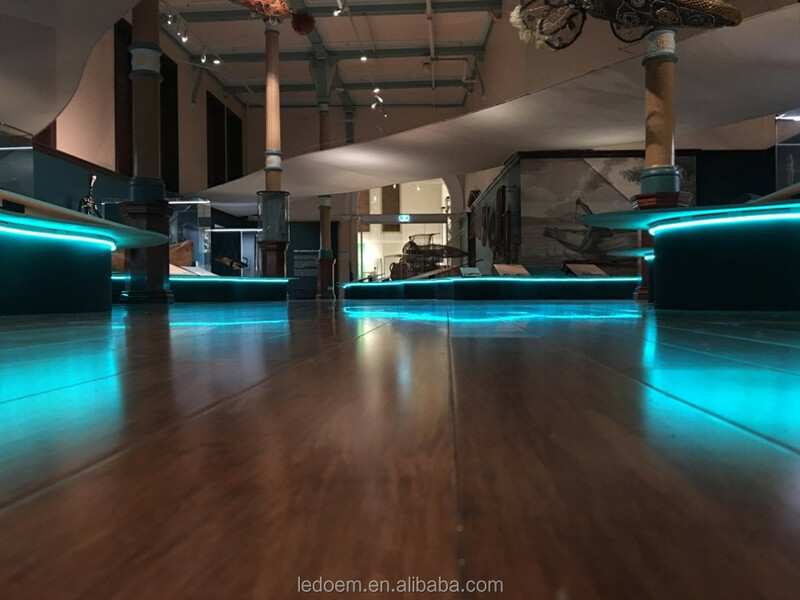 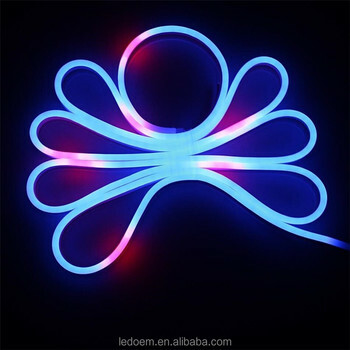 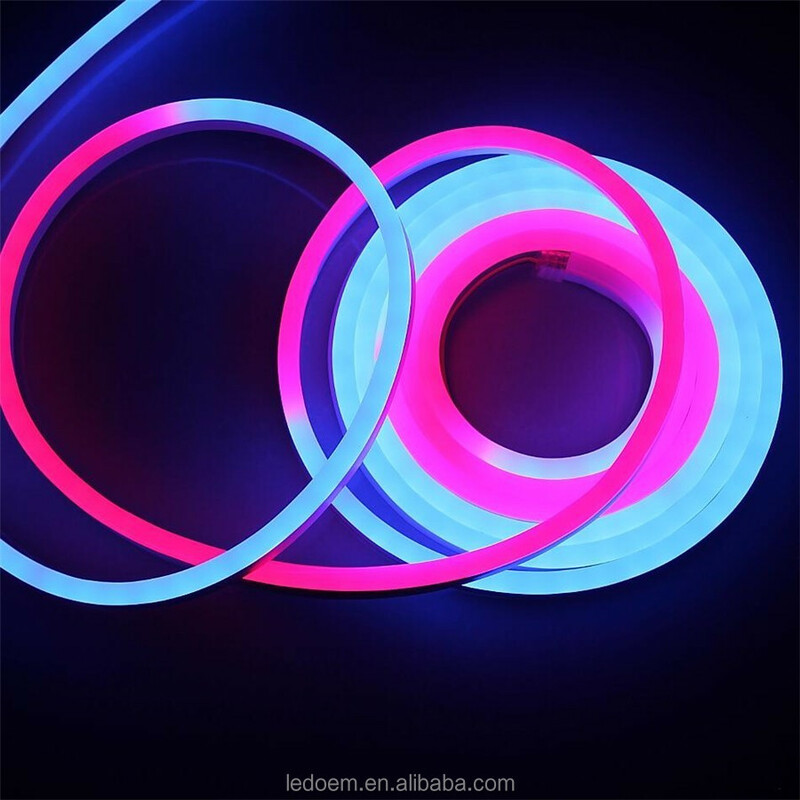 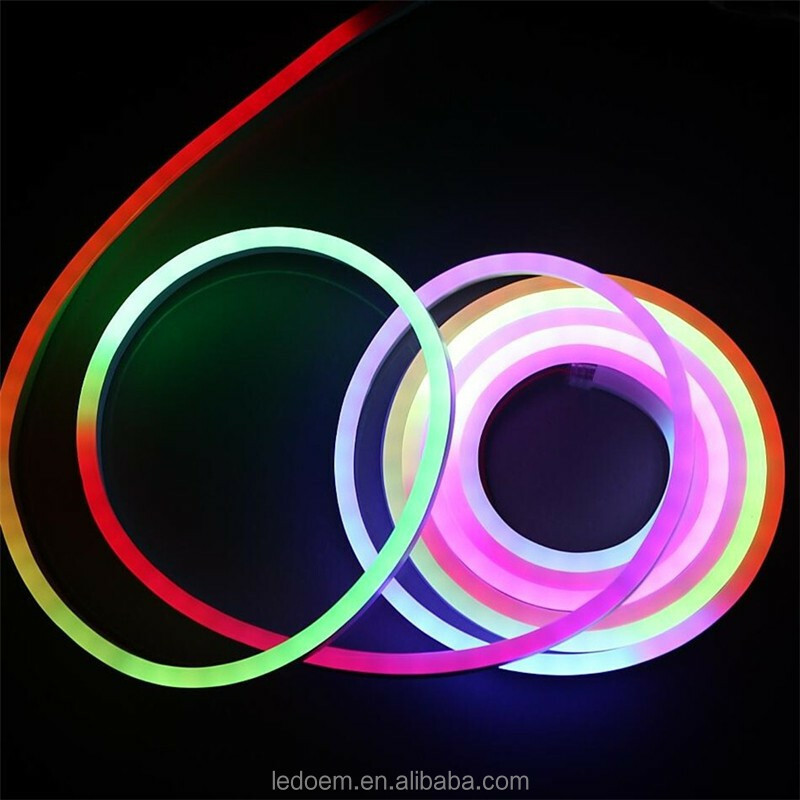 Durable, bright, easy to use ,can be cut and re-connected by the connector, LED Neon Flex is a LED product similar to a rope light but made for commercial, architectural lighting and signage applications. 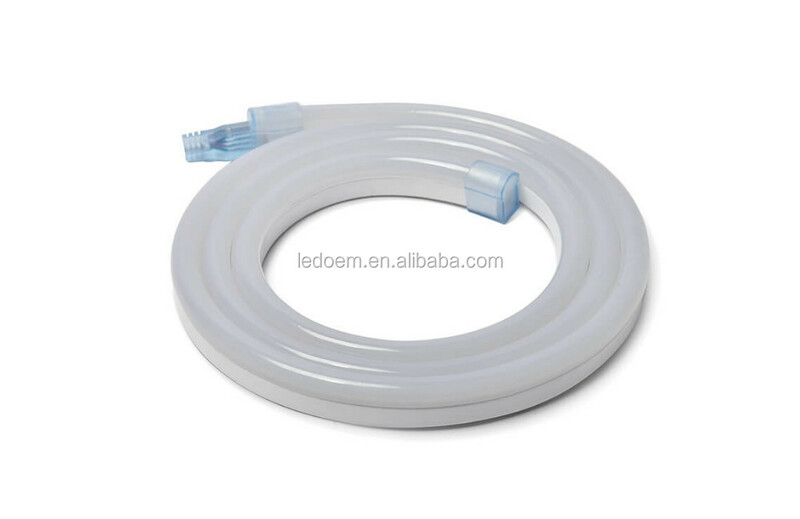 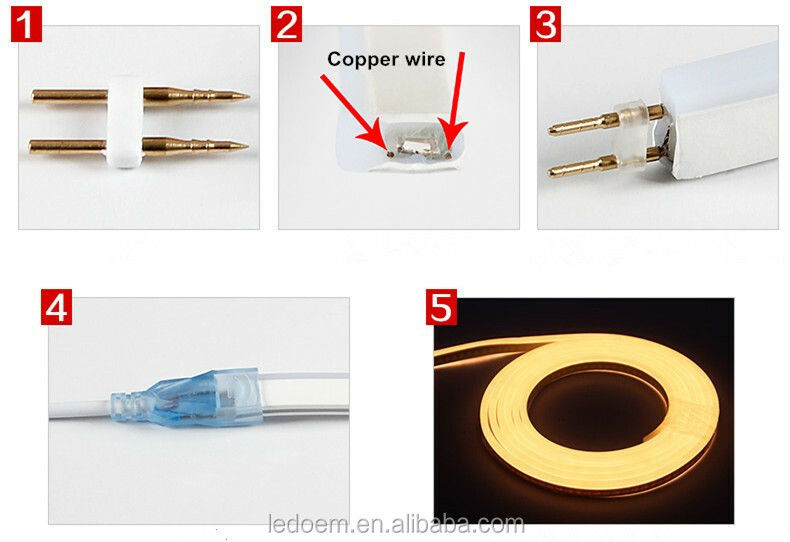 ▼12V / 24V SMD LED Neon Flex Rope Series.